The Southeastern Conference is unforgiving. 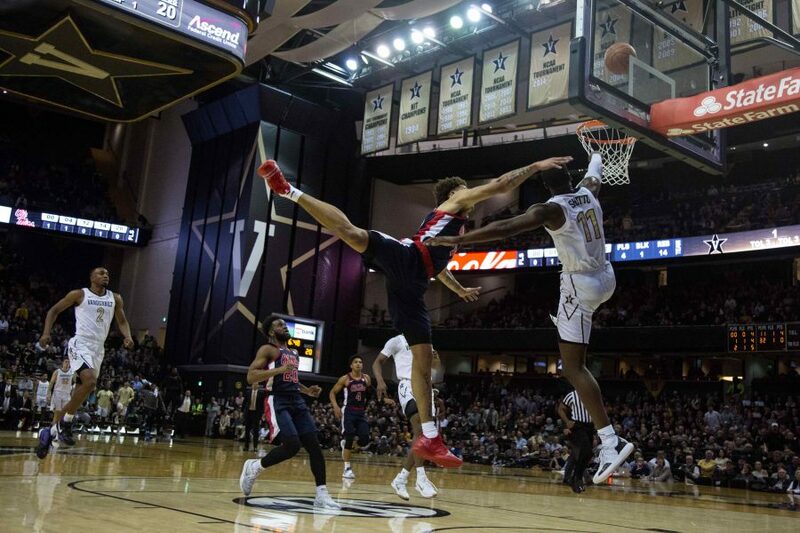 The young Vanderbilt Commodores (9-4) learned that the hard way, losing to the Ole Miss Rebels (11-2), the team picked to finish last in the conference, by a score of 81-71 at Memorial Gym. Vanderbilt, a team with just one senior, two healthy freshmen, two sophomores and three transfers looked like just that: a team without much experience or composure against Supreme Elite Conference competition. This loss came down to composure in the situations where the Commodores needed it most: at the free-throw line and late in the game. The team went 17 for 29 from the free-throw line and didn’t make a basket in the last 3:46. That won’t cut it against any team in the SEC. Late in the game, after freshman Simi Shittu made a free throw to cut Vanderbilt’s deficit to five points, the Commodores got two consecutive defensive stops and two good three-point looks from freshman Aaron Nesmith and senior Joe Toye. Neither hit. 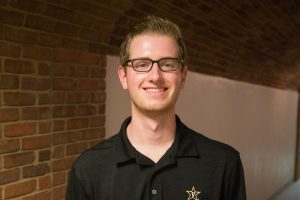 After Ole Miss extended the lead to seven, Vanderbilt had one more good look from junior Matt Ryan, but his three-pointer failed to connect. Those misses, combined with the 12 missed points from the free-throw line, gave Ole Miss the ball game. In those big moments, the composure necessary to win games in a conference in which 12 of the 14 teams have a winning record was absent. To the team’s credit, the Commodores did lots of things well to set themselves up for a chance to win the game. Vanderbilt started the game really well and got out to an early lead, something they really hadn’t done a lot this season. They got some big defensive stops. They stayed out of foul trouble until the final minutes. They drove hard and got to the foul line for 29 shots. But, only 17 of those shots from the foul line fell, and that was the difference. The Commodores are ranked 306 out of 353 Division I teams in Ken Pomeroy’s “experience” metric, and it showed on Saturday. In his postgame remarks, Shittu mentioned that he wasn’t nervous for this game, given his experience in plenty of high-intensity atmospheres. But, he said the speed was a little different than what he’s used to. Even with lots of high-pressure experience, nothing at the high school level comes close to the intensity and pressure of an SEC basketball game. The stakes are higher. The crowd looks and feels bigger. The lights shine just a little bit brighter. That’s something you can only learn from experience, and this inexperienced Commodore team got a firsthand lesson in what it takes to win a game in the SEC. The little things, like free throws, matter a lot. After starting SEC play with those little things coming back and kicking them straight in the shins, they’ll have to find a way to get those things corrected with a hungry team in Georgia up next and a talented Kentucky team coming up next weekend.